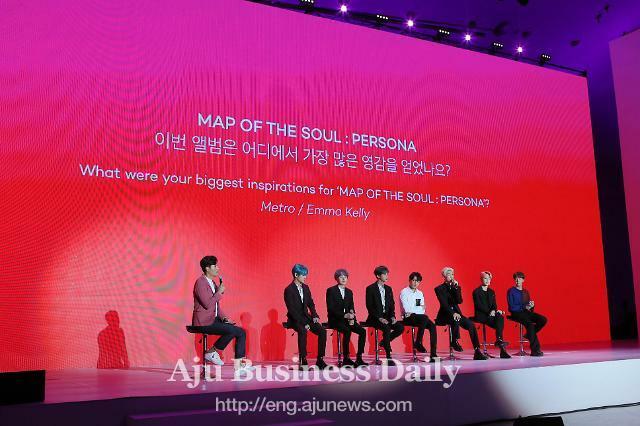 SEOUL -- Millions of fans greeted a new trailer dropped by K-pop band BTS for its new album "Map of the Soul: Persona" that would hit the global market on April 12. The three-minute trailer drew more than 5.8 million YouTube views in nine hours of its release at midnight (1500 GMT). The main character was BTS leader RM who showed intense rap and gorgeous gestures, starting with the phrase "Who am I." It is a hip-hop song based on the light hip-hop rhythm of guitar sound and trap genre. 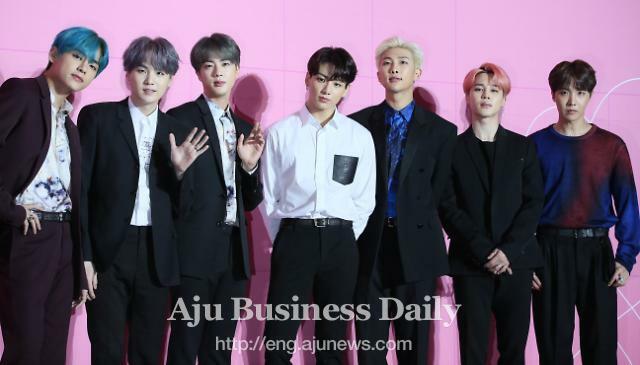 A digital humanoid was used through graphic animation and 3D scanning to create a science-fiction film feel, Big Hit Entertainment said, adding a huge RM persona was completed with motion capture technology. 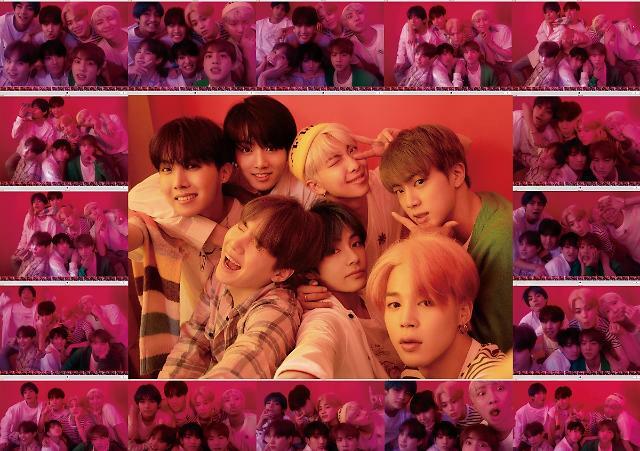 The band will come back on April 13, starting with its performance on Saturday Night Live (SNL), a popular American late-night TV variety show which has been a highly desired stage for any artists seeking to up its reputation to a whole new level.